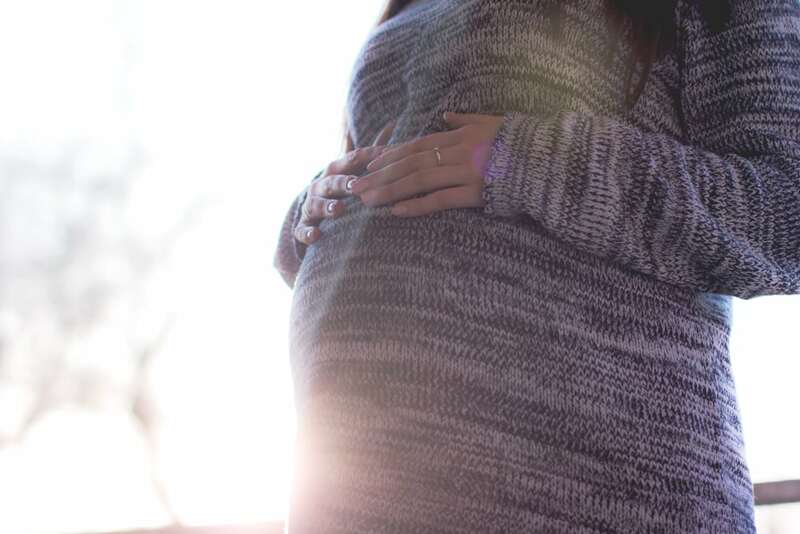 How do you mentally prepare for labor? Especially if you’re a first time mom and have no idea what to expect. Well, I’ve gone through it three times and the greatest challenge by far is the mental one. 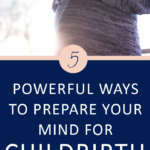 Today I’m sharing 5 super powerful ways to prepare your mind for childbirth and help you achieve the experience you’re hoping for. 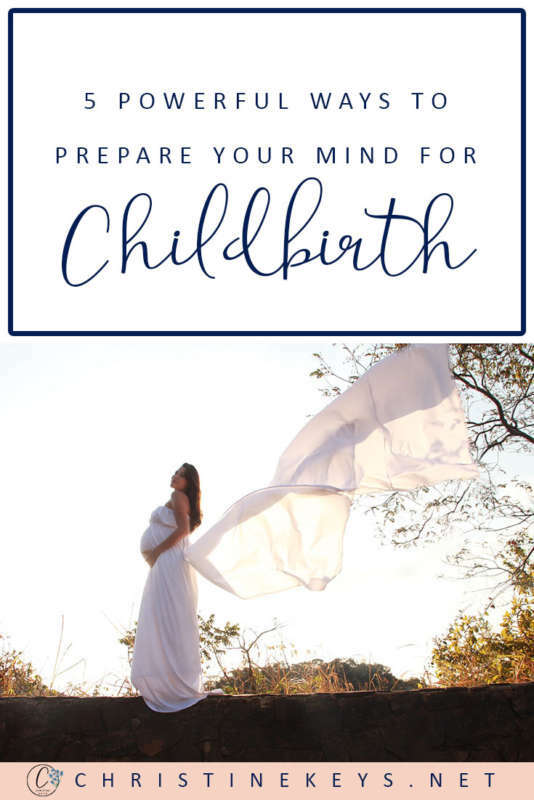 There is so much expectation and anticipation around the event and we somehow equate how the childbirth progresses with our worth as a mother. Nothing could be farther from the truth but in order to avoid feelings of guilt and pressure, it is important to prepare yourself mentally. Not only will it equip you with what you need to know to make the right decisions for your delivery but it will help to settle your fears. When you know what to expect then you are less likely to reach panic mode during the whole process. For someone who has never gone through labour before many of the feelings and sensations can be very strange. 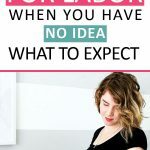 For some, labor may feel natural but it didn’t feel that way my first time around. A little word of caution though. Do your research so you can be well-informed, but don’t get too hung up on it. Childbirth requires some level of trust. You can set yourself into a tizzy by needing to know every little thing that could go wrong. If you haven’t signed up for a birth prep class then this online birth prep class is exactly what you’re looking for. 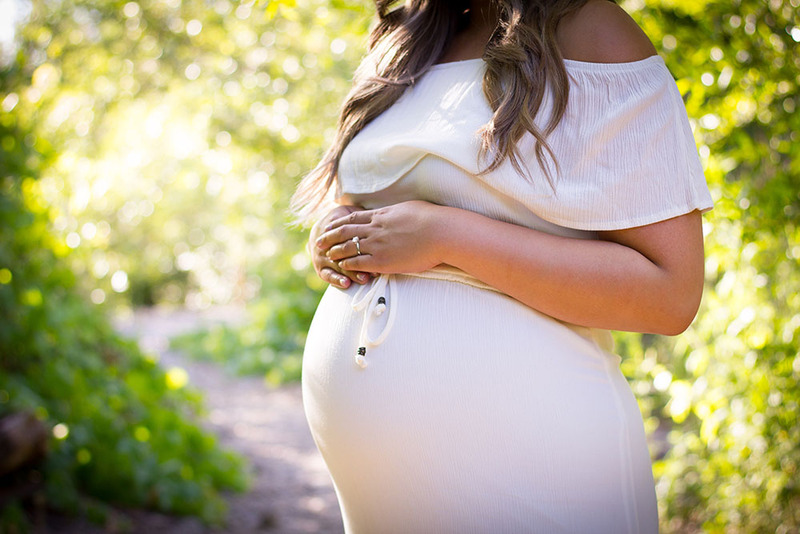 You’ll be guided, supported and mentored throughout your pregnancy and given the knowledge you need for the best chance of achieving the birth experience that you are wanting. There is a reason health professionals urge women to have a birth plan. 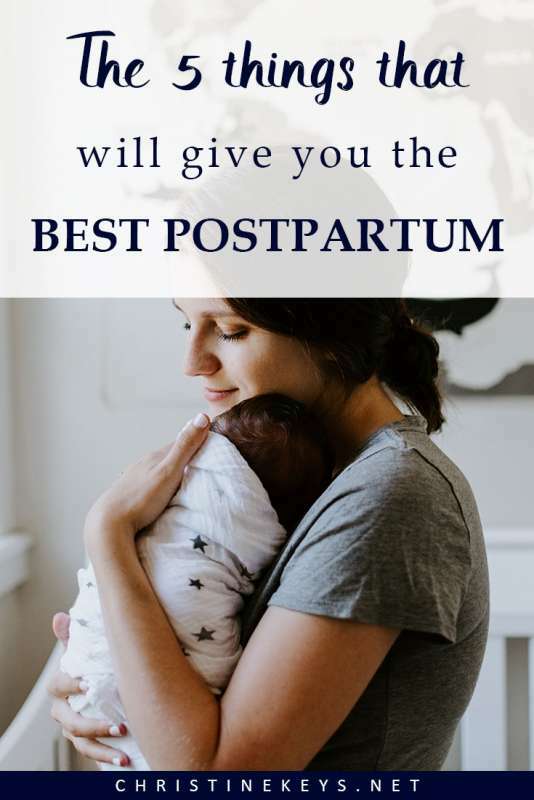 Not only does it serve as a clear guide for what you do and do not want for your childbirth, but it also helps to put your mind at rest. There are so many unknowns about childbirth. No one can truly predict what will happen. 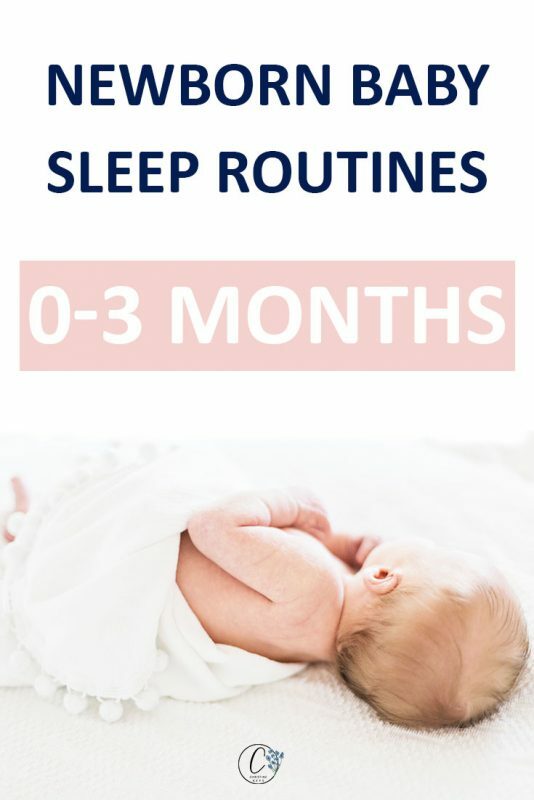 For that reason, having a game plan or in this case birth plan, can set your mind at ease knowing that there are clear instructions on what to do in every type of delivery. I cannot stress how important this is. 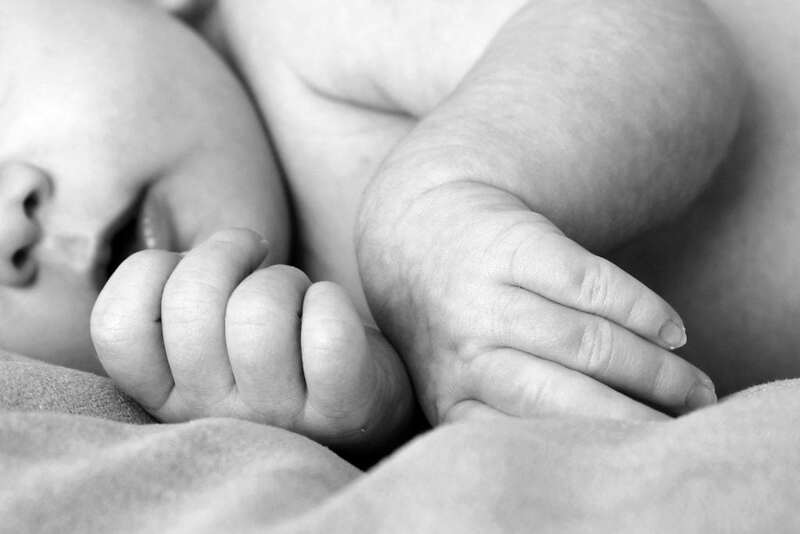 You need to feel safe and supported during your childbirth experience. Your body needs to be able to relax and have people there that are onboard with supporting you will help tremendously with that. I had my mother and my husband present during both deliveries and I’m SO glad, especially during my second delivery. 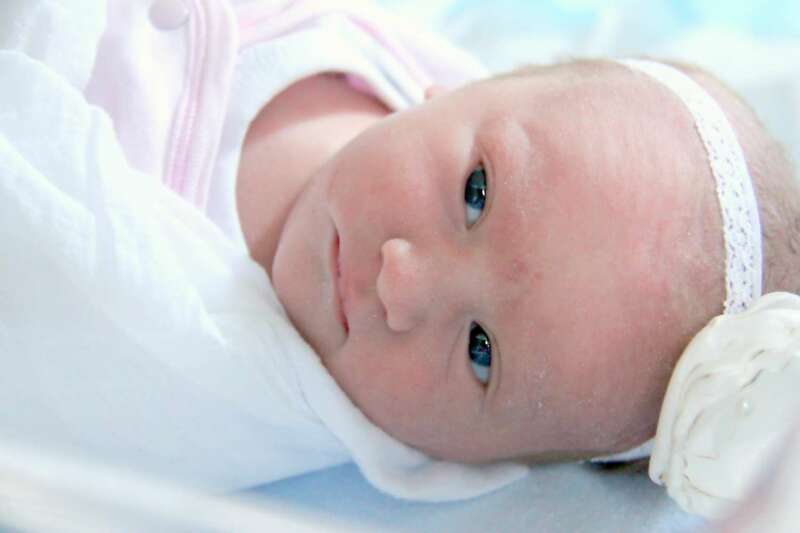 My daughter had trouble breathing initially after she was born. 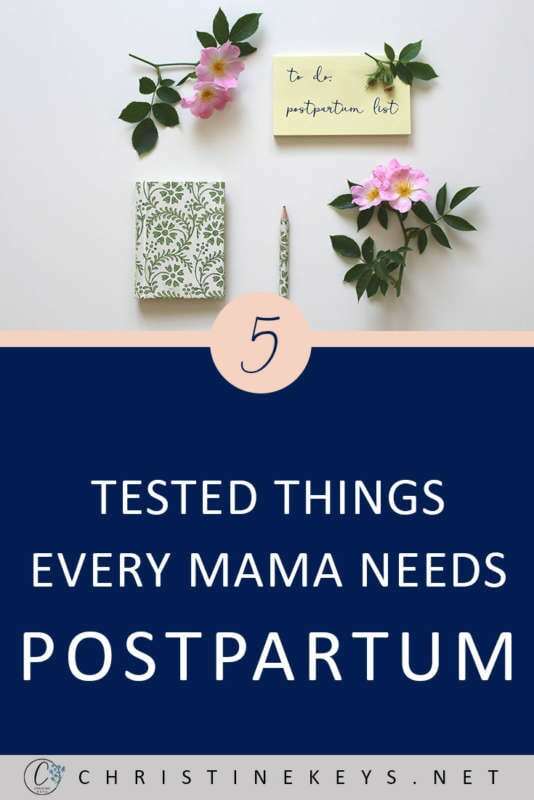 I was surprisingly calm during the whole process but I was also disappointed in the care I received (or didn’t) from my midwife during the whole ordeal. Find out how to pick an awesome midwife –> HERE. Having people I trusted to advocate on my behalf was invaluable in keeping me calm. It also really helped me to achieve a (mostly) unmedicated birth with both my children. You can read my tips for achieving that –> HERE. Your body and your mind will be better able to handle childbirth if you can trust those around you. Speaking of trust…trust your body. Now, I’m not going to be one of those people that cheer and says “you were designed for this!”. Because, quite frankly we all know that women are capable of bearing children, but it doesn’t mean that all are able to. My own mother had to have all 4 of her children delivered via c-section because her body was not physically capable of delivering vaginally. It was because of that that I didn’t know what to expect when it came to my own deliveries. It turns out that I was able to deliver all three of my children vaginally with no complications. So, while I am a complete advocate of ‘natural’ childbirth, I will say that you need to trust your body either way. Trust it to guide you through the labor process. This is incredibly, incredibly important. 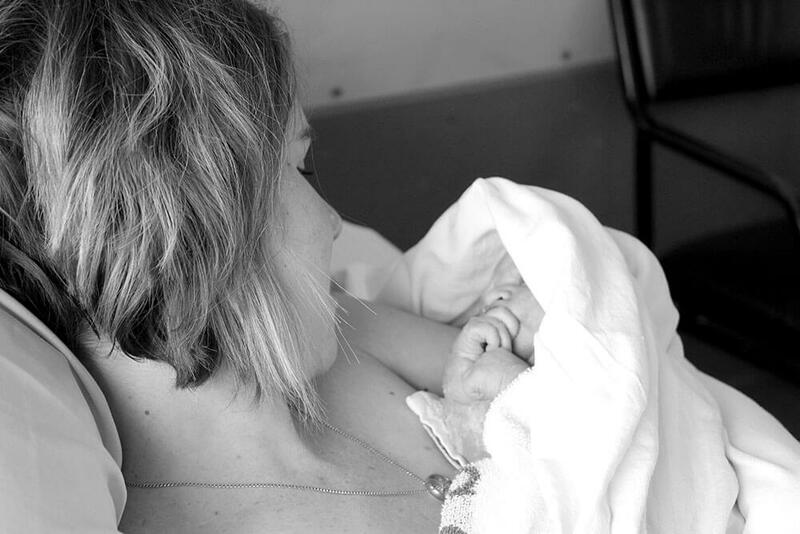 I have witnessed far too many mothers living with regret because of how they view the outcome of their childbirth. We need to remember that the goal here is to deliver a child. Whether that ends up being via a vaginal delivery or c-section is beside the point. The safety of you and your child is paramount. Create your birth plan but think of it as being written in pencil, ready to be erased and rewritten should the circumstances change. 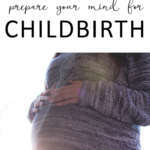 This post by Fit Pregnancy does a brilliant job of mirroring my thoughts –> 8 Things To Do Now To Help Make Your Natural Birth Happen. There should be no guilt in childbirth. I’ve seen mamas beating themselves up because they ended up having to have a c-section, and other mamas miserable because their childbirth turned into something traumatic because they were so set on delivering a certain way, that it ended up causing more harm than good. Remember the end goal and embrace the journey. This may be more of a benefit to some rather than all, but I’m going to mention it regardless. Personally, I’m a list kinda girl. The way I get rid of the constant cycle of thinking over the same things is to just dump it all into a list. If you find that you are anxious about childbirth (I think most women are), a helpful exercise is to just list all your anxieties out. Sometimes, writing them down and bringing them into the open makes them less scary and more conquerable. I would also urge you to prepare regarding what you need for yourself and baby. Having that all taken care of well ahead of time will help free up your mind to focus on more relevant things. 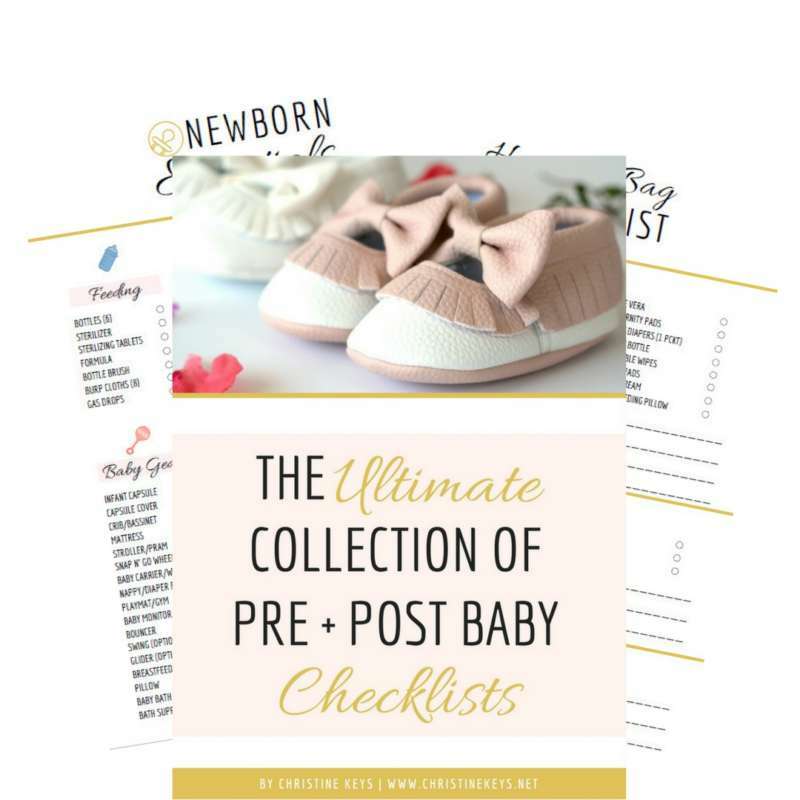 You can find a comprehensive collection of lists for pre + post-baby –> HERE. What I wish I could tell every first-time mama is that the type of childbirth you have does not define the kind of mother you will be. We’re all built differently and do our best with the tools we are given. With that being said, while I know it isn’t realistic, my hope is that every mama gets to look back on her childbirth experience with fondness. 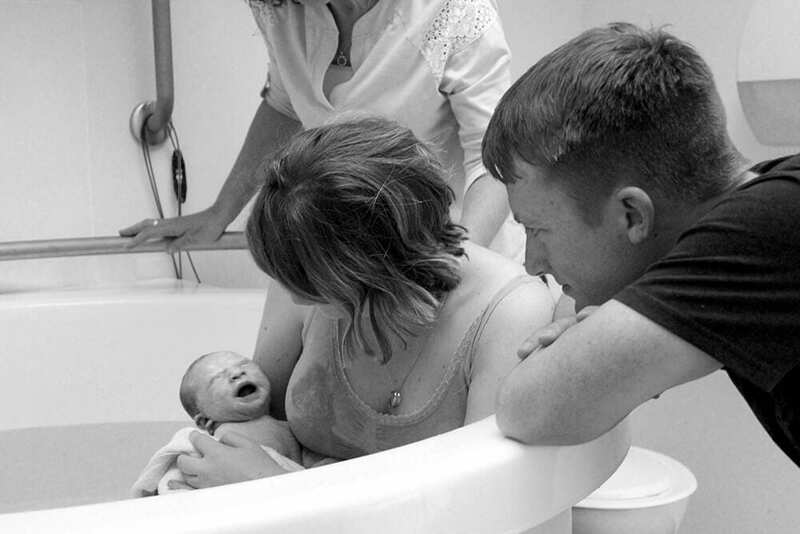 What helped you most during childbirth? What helped you battle the mental challenge of it? Share your tips with me in the comments below!